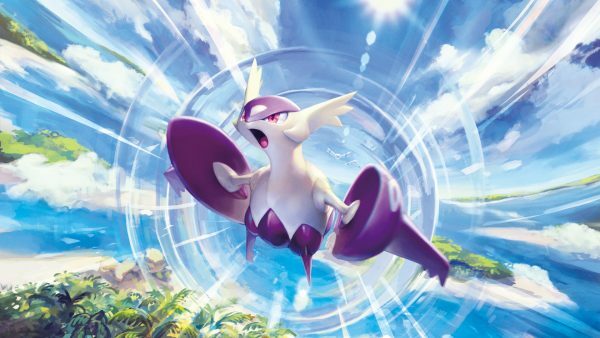 Another Mega Stone distribution event is live for Pokemon Sun and Moon players. Pokemon Sun and Moon players are being handed Mega Stones which can be redeemed by entering a code. There’s no need to make a trip to your local retailer. Just enter this code DRACHE and you’re good to go. The code can be redeemed worldwide. Upon entering the code, players will be handed stones for Altaria, Ampharos, Latias, and Latios. Speak to the deliveryman in any Pokemon Center to pick up your Mega Stones. This particular Mega Stone code distribution for Pokemon Sun and Moon ends on October 31. While you have plenty of time to redeem the code, it’s best to hurry in case you forget.